At Grace Point Fellowship, God has blessed us with an amazing team who desire to see others come to experience God's grace in a real way. 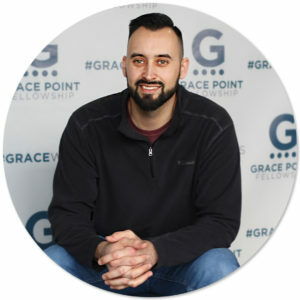 Reagan Wagner serves as our Lead Pastor, overseeing the mission and vision of Grace Point Fellowship by teaching on Sunday, leading and developing our staff, and vision-casting for each of our ministries. Reagan loves spending time with his family, Dr. Pepper, and the Dallas Cowboys! 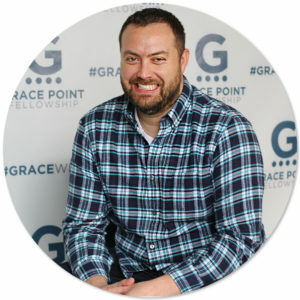 Spencer Walters serves as our Grace Groups and Communications Pastor, helping steward our mission and vision by overseeing the growth, development, and multiplication of our Grace Groups, leadership development, Next Steps, and all of our communications. Pastor Spencer loves spending time with his wife, Gina and their daughter, Ivy June, a fresh cup of coffee, a good book and spending time outdoors. 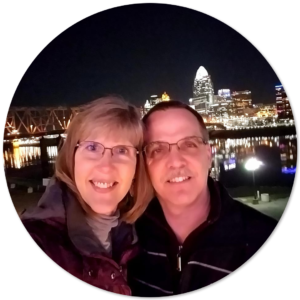 Rich Hailey serves to see our mission and vision realized by investing in the lives of our Grace Point family through discipleship by equipping others to make disciples and by overseeing our administrative needs, stewarding our finances, and facilities management. 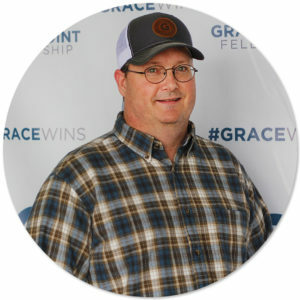 Pastor Rich loves to spend time with his wife, Amanda, and his daughter, Sophie, fishing, anything star wars, and nerding out on a good theology textbook. 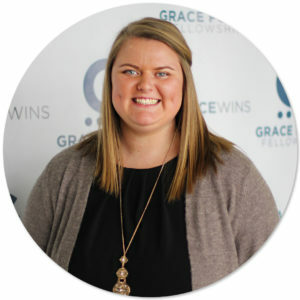 Emily Temple serves as our Preschool and GraceKidz Director to ensure our kids know Jesus, so he can make their path straight. Emily manages our volunteers and teachers serving with GraceKidz, FlightPath, or in the nursery. She is also responsible for our children’s curriculum, planning, and management of childcare. Emily loves spending time with her family, playing softball, and traveling. 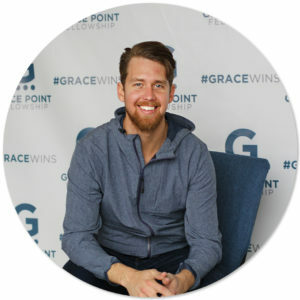 Adam Ferrell serves as our worship leader and creative director, managing our worship team and overseeing the creative elements of our worship gatherings in order to create an environment where people can experience God’s grace. 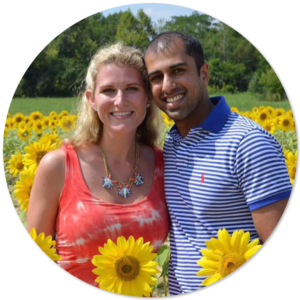 Adam enjoys spending time with his wife, Lindsey and their son, Hudson, playing music with friends, cooking, and deep sea fishing.